Meet the teacher of the year, Dr. Robert Scott. Dr. Scott teaches the Advanced Placement Capstone courses at Osbourn Park High School. He successfully applied to bring this program to Prince William County Public Schools in 2011. 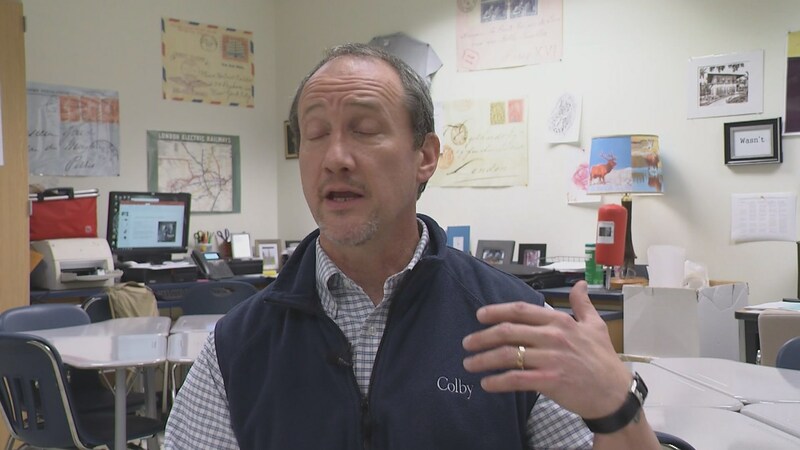 He was selected by a committee to receive this special honor and is now a finalist for The Washington Post’s Teacher of the Year award.